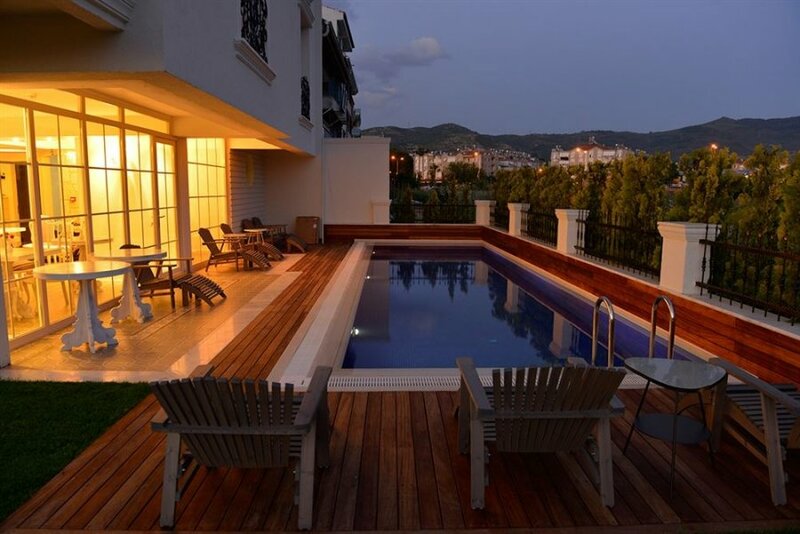 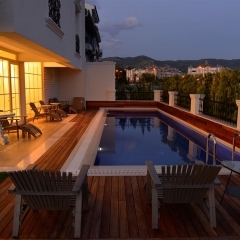 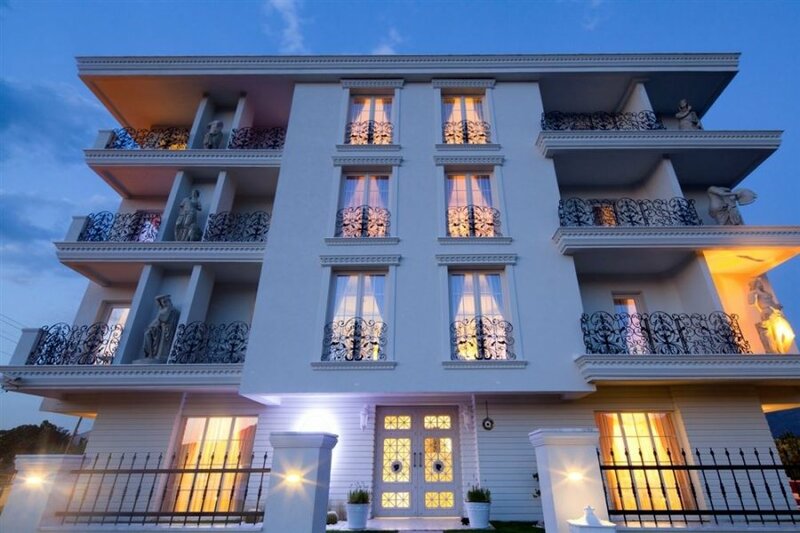 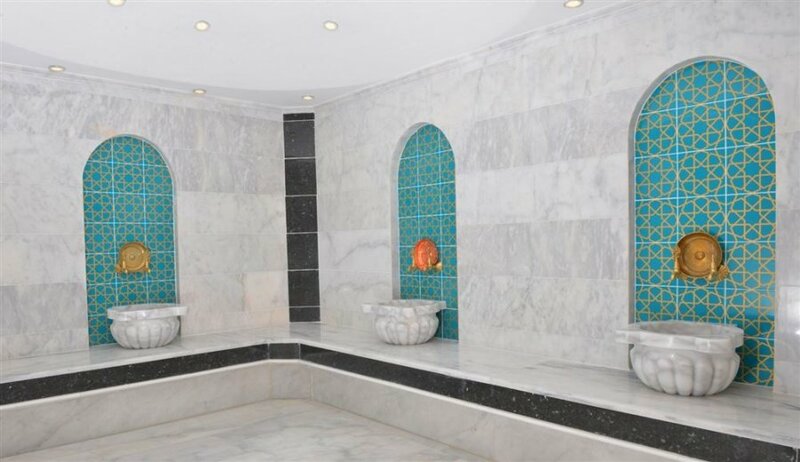 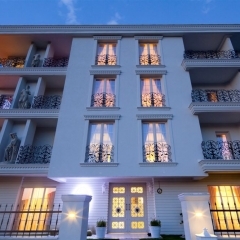 A high class, luxury boutique hotel offers luxurious accommodation Selcuk, just 3 km of Ephesus as close to many historic sights such as the cave of Seven Sleepers, the house of the Virgin Mary and the Temple of Artemis. 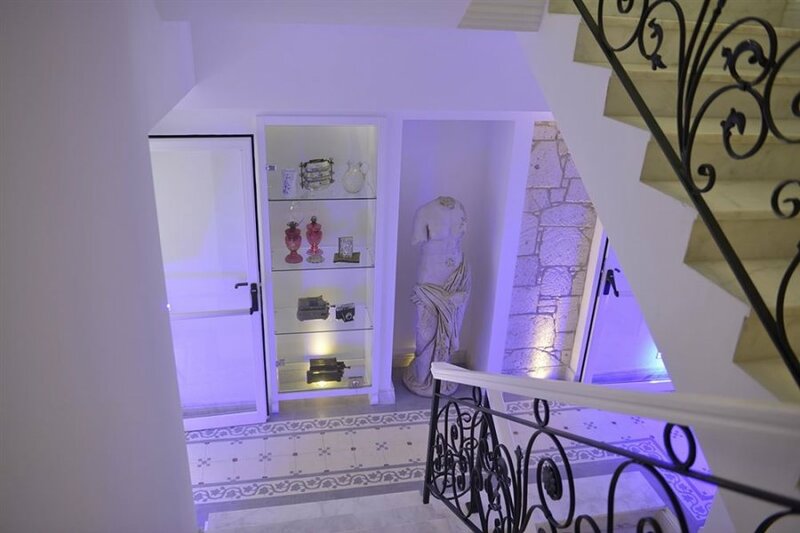 Cella Boutique boasts a contemporary mix of old and new with antique features decorating elegant modern rooms. 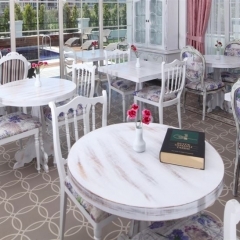 This hotel offers everything you could need to enjoy a relaxing vacation. 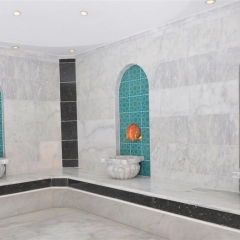 With on site spa & wellness centre and swimming pool. 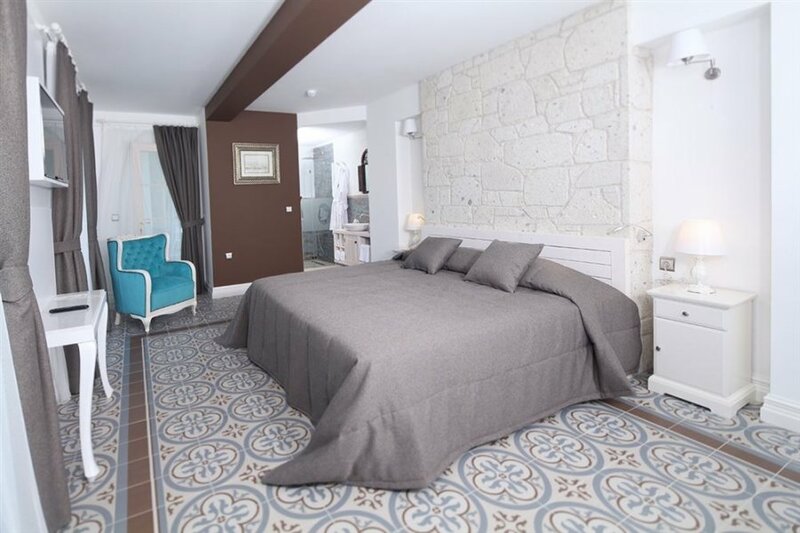 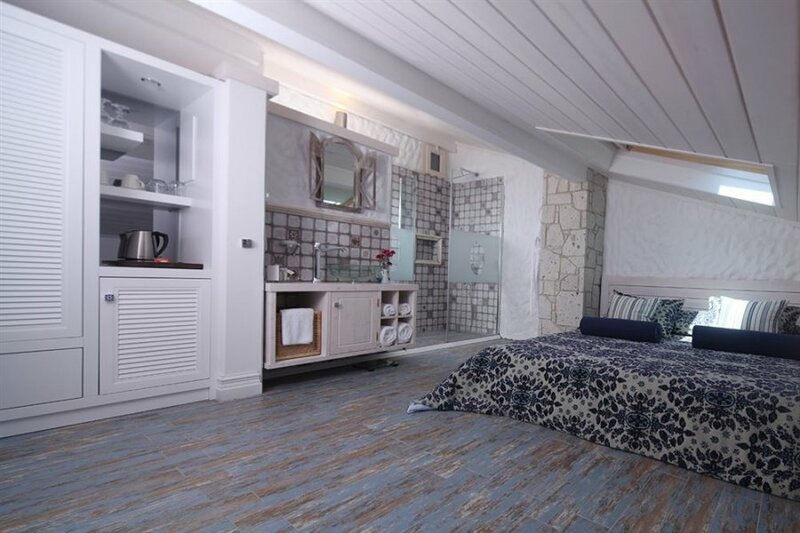 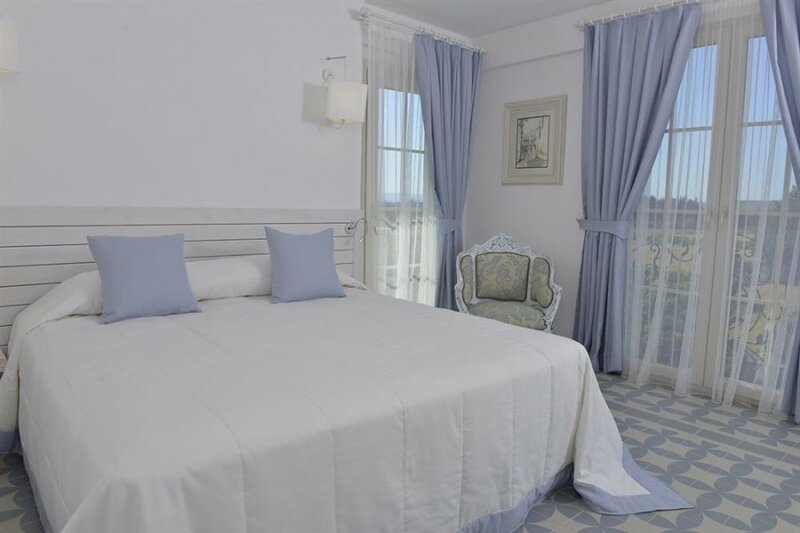 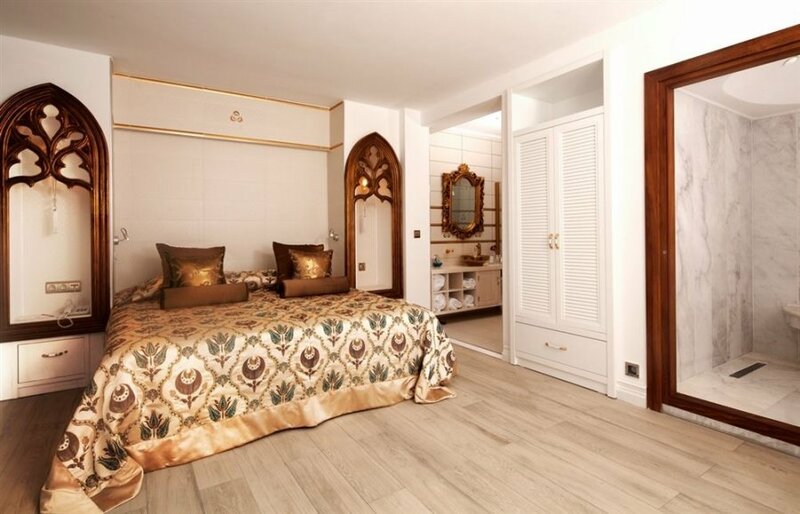 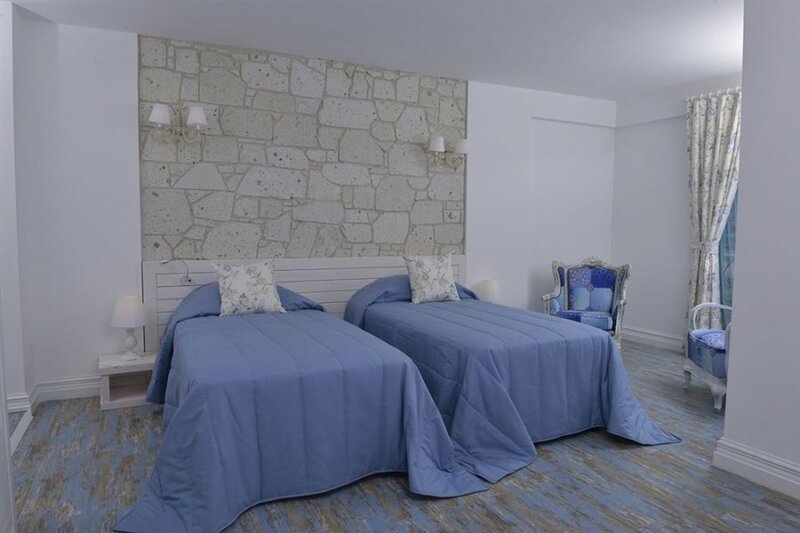 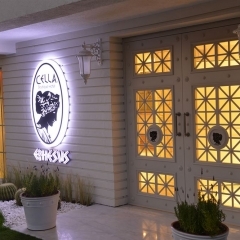 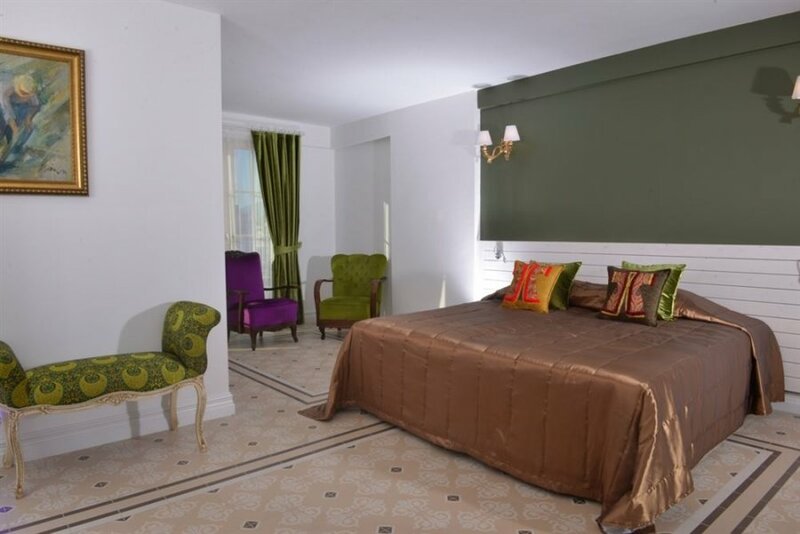 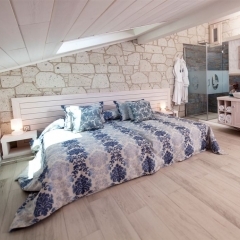 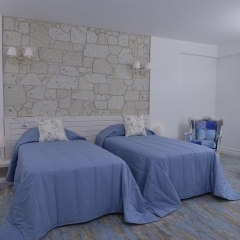 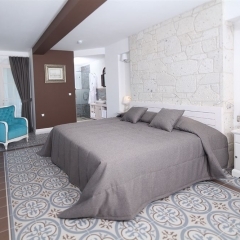 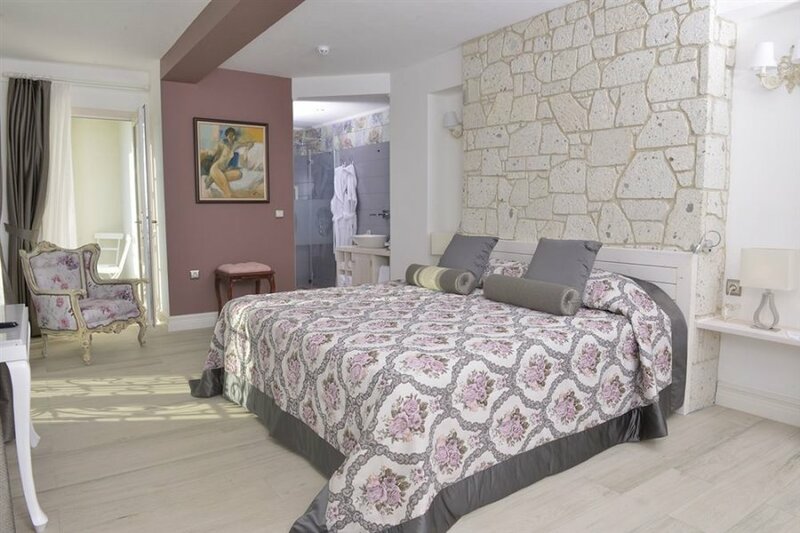 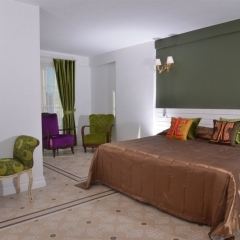 Each of Cella Boutique’s 18 spacious rooms have a unique design, but all host plush furniture, ornate decorations, private bathroom, , hairdryer, A/C, 32” LED TV, minibar, safe, phone and free WiFi. 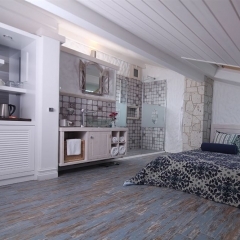 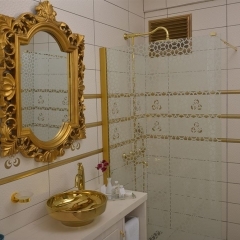 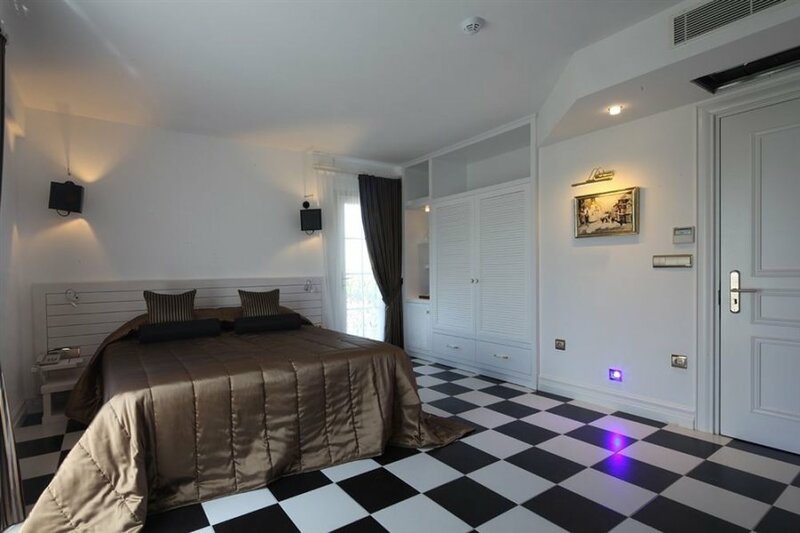 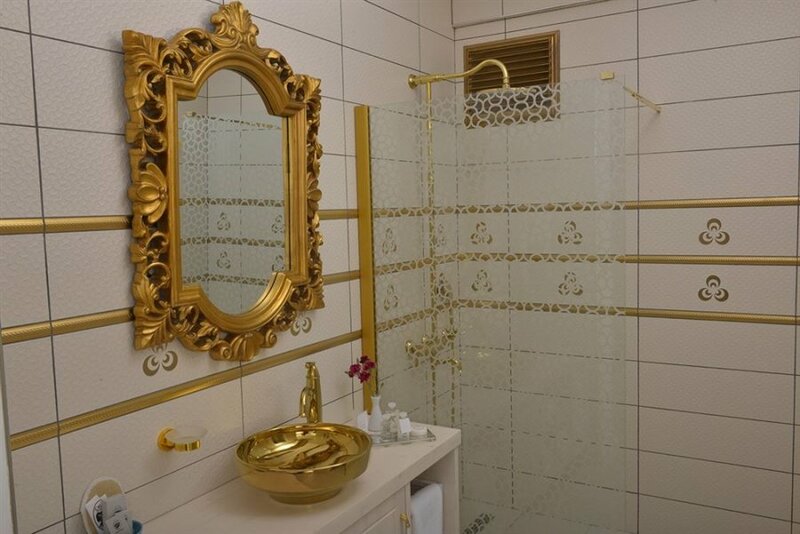 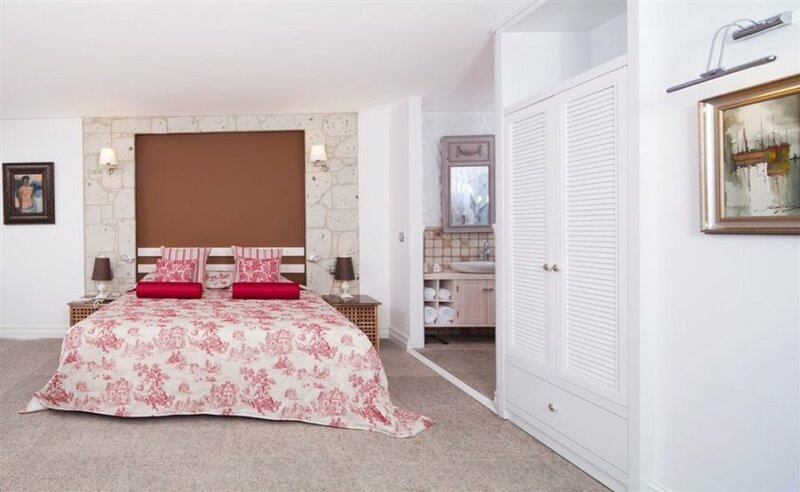 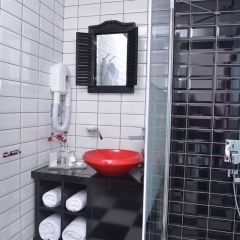 Comfortable standard rooms are available, as well as a beautiful penthouse room, or choose a VIP room with en-suite Sauna, Turkish Bath or Hot Tub. 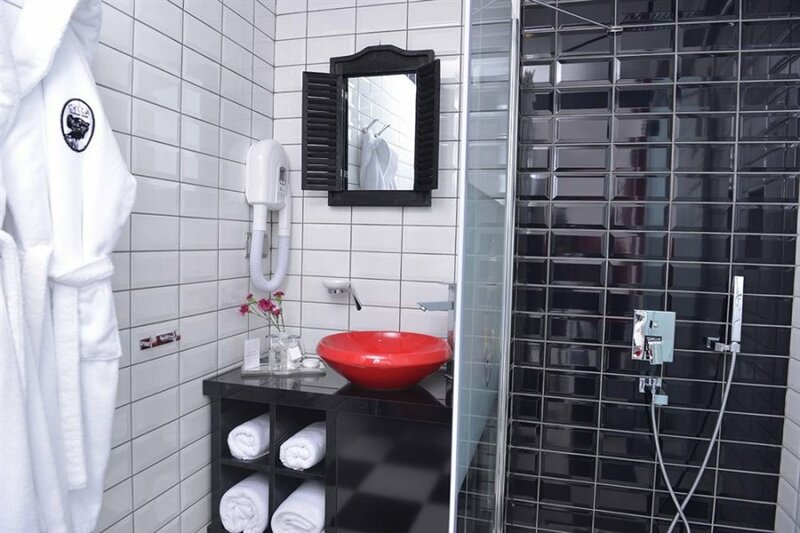 All room rates are inclusive of a complimentary breakfast, free of charge bicycle and free access to spa & wellness facilities. 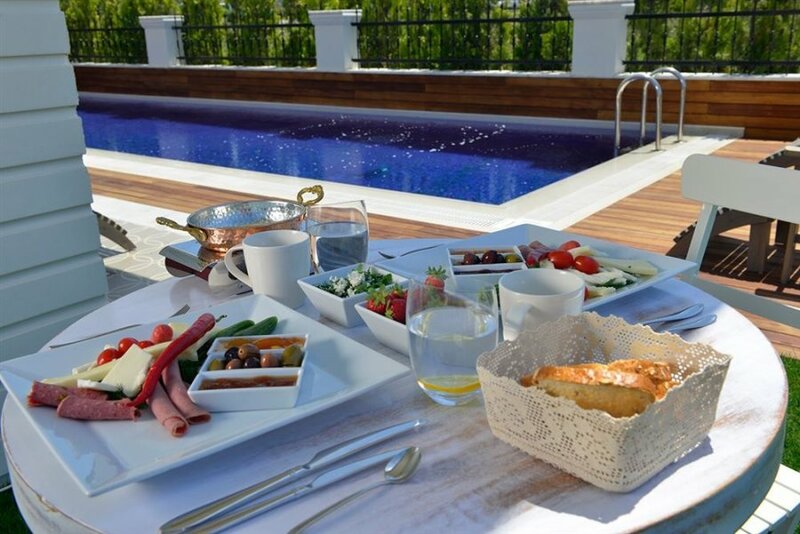 At Cella Boutique you can start your day with a delicious breakfast featuring Aegean cuisine, served in their lovely dining area, or you are welcome to eat by the poolside if you prefer. 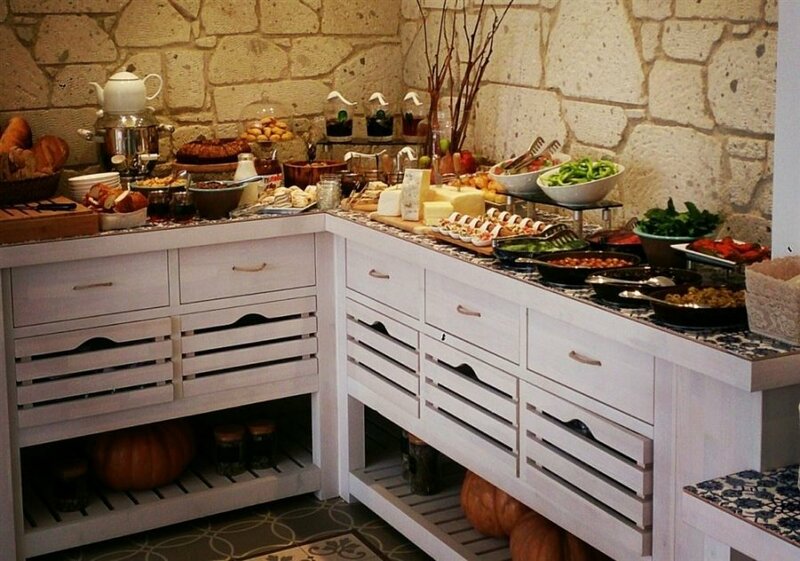 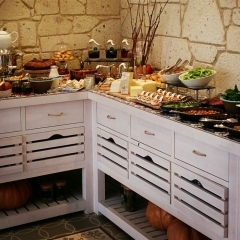 A snack service is available all day long and you can relax with a drink from the onsite bar. 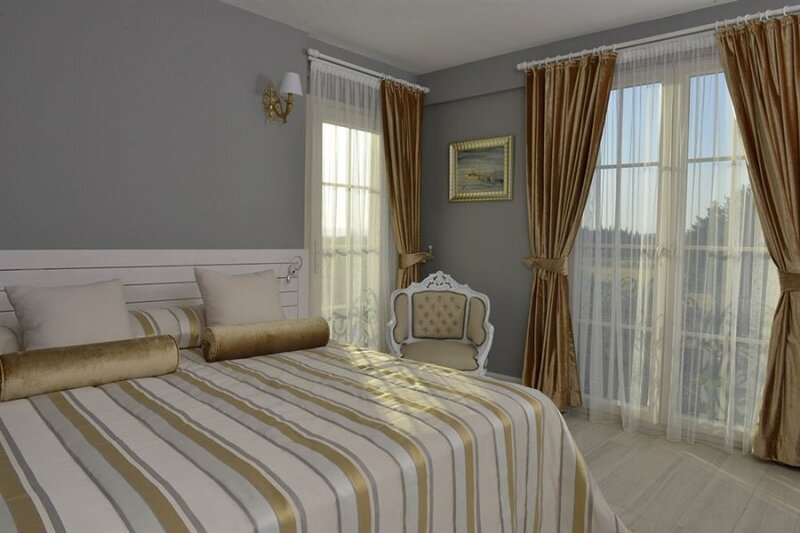 The hotel is located less than 1.5 km from Selcuk bus station, you can hop in a taxi if you don’t want to walk, the drive should take up to 5 minutes. 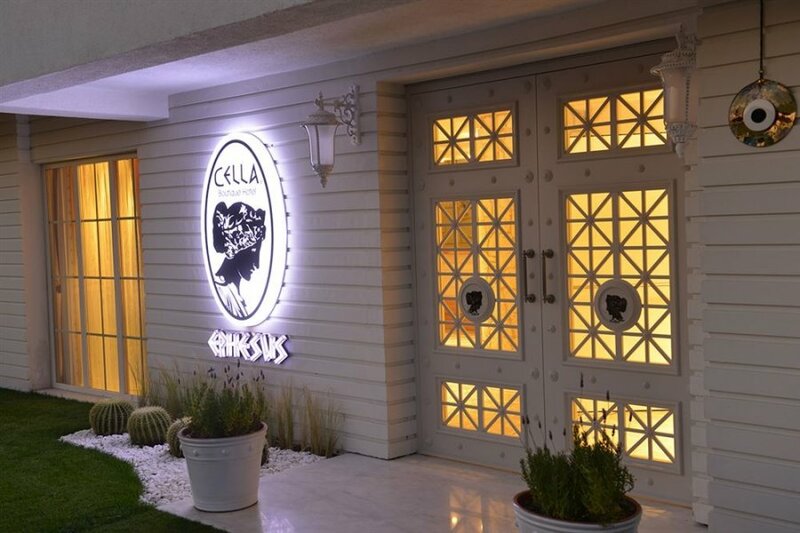 Cella Boutique Hotel can arrange transfers for 2 to 8 people, from the Izmir airport, 46 km away, please contact the hotel in advance.